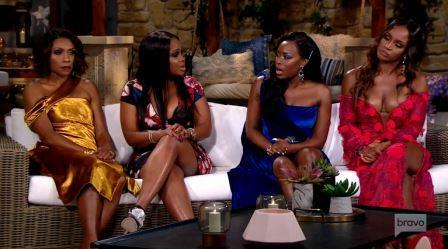 Married To Medicine Recap: WEN At WEN – Act Out! 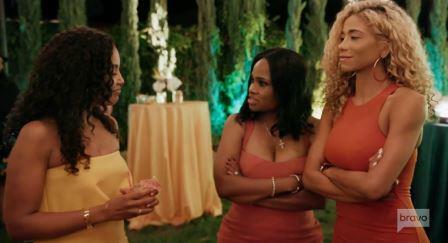 On last night's episode of Married To Medicine the WEN Conference was a disaster thanks to the antics of Quad Lunceford-Webb and Mariah Huq! Despite her cancer scare Lisa Nicole Cloud is going through with the WEN (Women's Empowerment Network) conference because she needs a distraction. Of course her first mistake was including her co-workers in the guest list. She describes the conference as a "who's-who" event, so naturally she left Mariah off the guest list. Lisa Nicole shares that the event raises 5-figures annually for charities benefiting women and children. And after this year all of those good deeds will be eclipsed by ill-behaving Bravo famewhores! 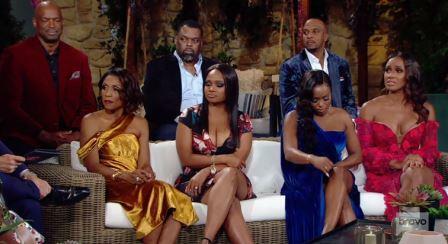 Reality TV – gotta love it! Toya Bush-Harris and Eugene put a deposit down on a house. 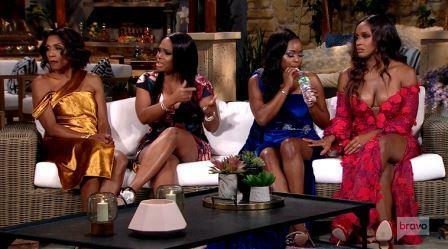 Ever the planner, Toya is already decorating the house they do not own yet! Toya says her new high is shopping for furniture. 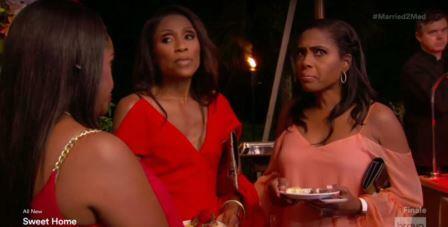 Let's be real – Toya's high has always been spending Eugene's money!